Elections were held in Sierra Leone to choose the country’s next president. The current president, Ernest Bai Koroma, who has been the leader since 2007, won the elections again. Freetown is the capital of the country. It was founded in 1792 as a place to live mainly for freed African American slaves. Other freed African slaves were also sent there, and hence the name “Freetown”. According to legend, the freed slaves rested and prayed under the Cotton Tree when they first arrived. 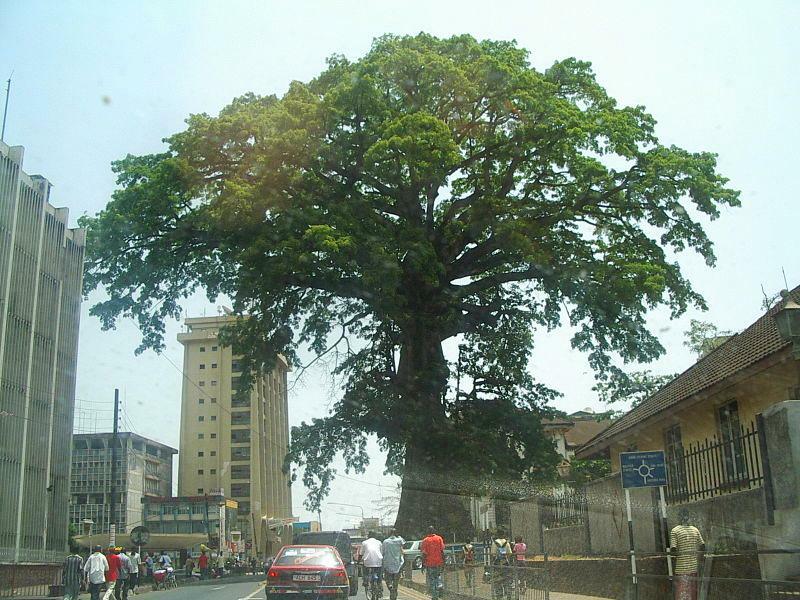 The tree is a famous landmark of the city. Did you know? Sierra Leone is famous for its diamonds. The Star of Sierra Leone is the name of one of the largest gem-quality diamonds ever discovered.